Let your pupils join a professional theatre company for a day and learn at first hand the demands and pressures of live performance and feel the magic come alive. Through open discussions during the day they will discover how being an actor is not a bed of roses, what is needed to become one and how team-work and trust in each other is a skill for life, never mind merely the acting profession. 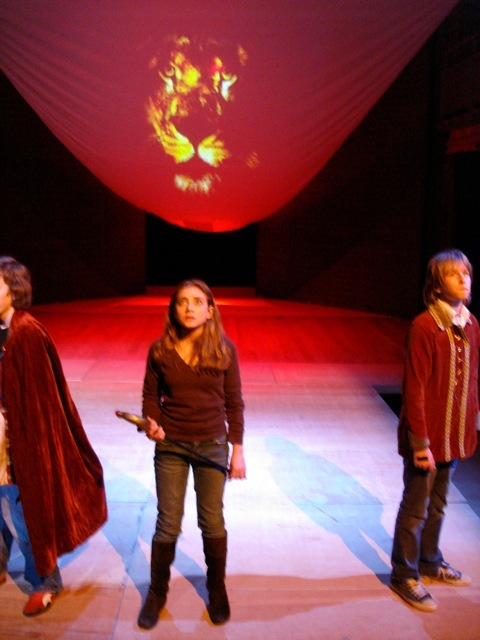 Fresh from our highly-acclaimed full-day schools' programme for the BBC let us bring our sets costumes, lights, props, make-up etc and help your pupils put on an original play for performance to the rest of the school at the end of the day. They will act with us, not alone, and thus be part of the company for the day. Live theatre in the classroom is not a new idea, it is a tried and trusted way about teaching anything from the history of the ancient Romans to how to deal with bullying but we at the Misrule Theatre Company believe there is something more, namely theatre itself - as an art, as a learning experience in its own right and can be a passion that remains throughout life. Our goal, in this virtual world, is to introduce them to something real, the incomparable magic of live theatre both by performance and observation. 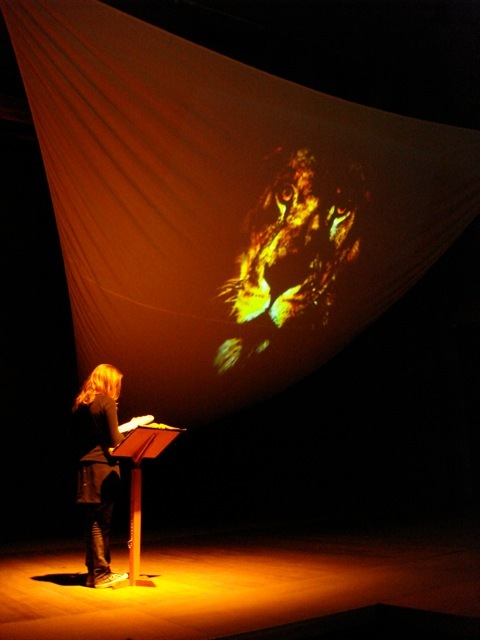 As part of these courses the attendance at live theatrical performances is essential. For some schools this is hard - maybe the budget doesn't extend to taking them, too far from a theatre, many reasons. In these instances we come to you to discuss and perform plays for your pupils to watch and write about, photograph, if so desired and interview actors afterwards. 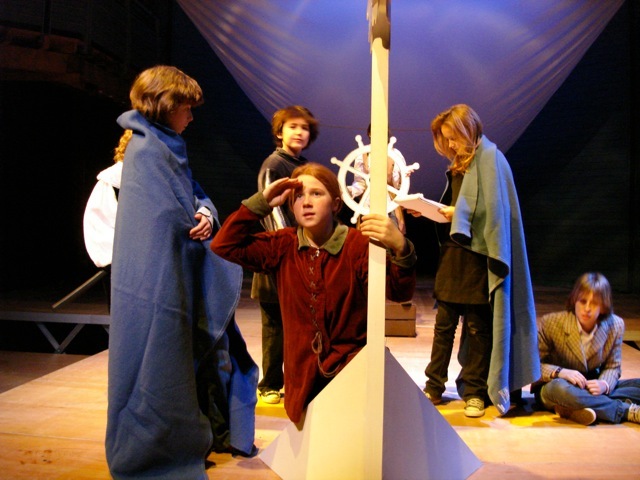 This has proved invaluable for many schools and the only way that some pupils can witness live theatre. "Thou art a scholar, speak to it, Horatio..."